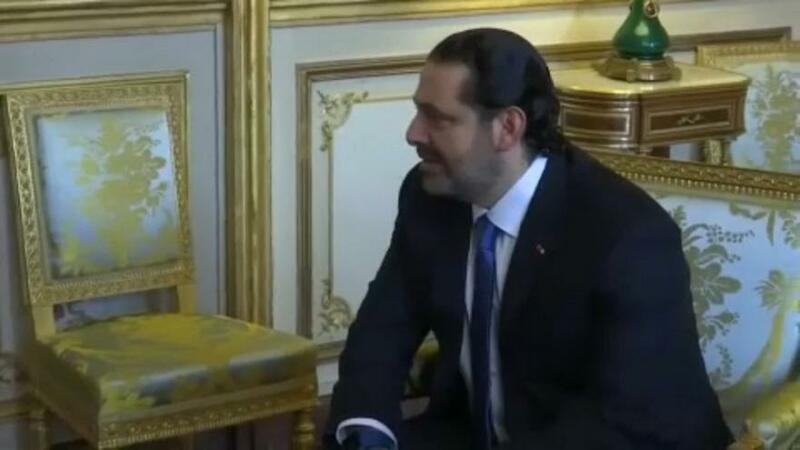 Following a meeting with French President Emmanuel Macron, Lebanon’s former prime minister Saad al-Hariri says he will return to Lebanon on Wednesday for Independence Day celebrations and hold talks with President Michel Aoun. Hariri arrived in Paris from Saudi Arabia for talks aimed at easing tensions across the Middle East. His abrupt resignation in early November threw Lebanon into political crisis and put it centre-stage in the Middle East’s intense rivalry between Sunni Saudi Arabia and its allies and a bloc led by Shi’ite Iran. President Aoun refused to accept Hariri’s resignation accusing the Saudis of holding him against his will. France, which controlled Lebanon between the world wars, is playing a key role in the crisis with Macron personally getting involved. The French president welcomed Hariri with a warm embrace at the Elysee Palace for talks and a family lunch. He leveraged France’s close relations with both Lebanon and Saudi Arabia to secure a deal that saw Hariri travel to Paris and bring about a possible resolution to the crisis.